LG G7 was supposed to come at MWC but now in the latest news, it is revealed that it will be coming in the month of June instead of February. 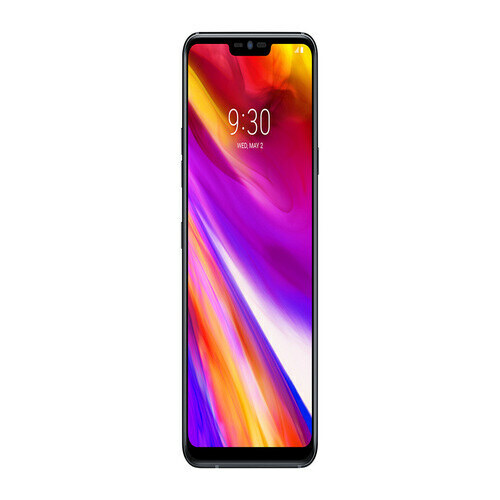 In the report, it is revealed that LG G7’s screen size will be 6.2 inches armed with the Full Vision technology to make the display more wide by stretching its corners to a minimum. 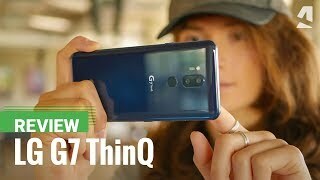 In the case of G7 by LG you will get the 64 GB of internal storage which is not a too much impressive choice for a flagship but this will be covered with the additional micro SD card slot present on LG G7.